Because it is able to project many different energy beams and particles, modifying the Deflector Dish has saved more than one starship from destruction. Recognizing the vast array of uses these utilitarian devices can have, Starfleet Engineers in the late-24th Century started equipping some of their Science vessels, including the Intrepid class, with Secondary Deflectors. After several successful field studies, these Secondary Deflectors have been authorized for roll out to all Science vessels. It is expected that the Klingon Defense Force and the Romulan Republic will also adapt the technology for their own use. The Dyson Science Destroyers will be the first starships to feature a Secondary Deflector item and will serve as a prototype for when this type of item is eventually rolled out to all other Science ships in the future. Our inspiration for this item came from the presence of a Secondary Deflector (sometimes referred to an Auxiliary Deflector) on science ships like the Rhode Island and Intrepid class starships. We also wanted to further create synergy between Science ships and Science bridge officer powers beyond just being able to slot multiples of them. A: We wanted to give Science ships a little something extra that tied into Science bridge officer abilities and to also allow starship Captains the option of further defining their role in combat. Are they a Control Specialist, a Damage Dealer or Healer/Support Captain? Q: What benefits do Secondary Deflectors provide? A: These special items are designed to enhance a group of Science bridge officer abilities and are intended to give Science vessels a boost in either healing and support or damage when using powers that belong to the group of abilities supported by their Secondary Deflector. 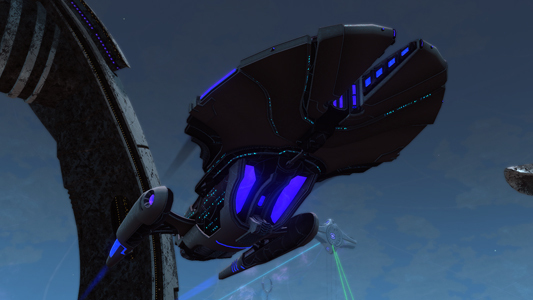 In addition, Secondary Deflectors will provide bonuses to various starship science skills. Q: What different types of Secondary Deflectors will there be? A: At the time of writing this there are currently 3 types of Secondary Deflectors. One focuses on healing and support Science bridge officer abilities (e.g. Science Team), the second provides benefits to control powers (e.g. Tractor Beam) and lastly third type enhances debuff and draining powers (e.g. Tachyon Beam). Q: What ships can equip them? A: Science Vessels. In short, if the starship has both Subsystem Targeting and Sensor Analysis it will receive a Secondary Deflector slot even if the ship’s art doesn’t have a Secondary Deflector. 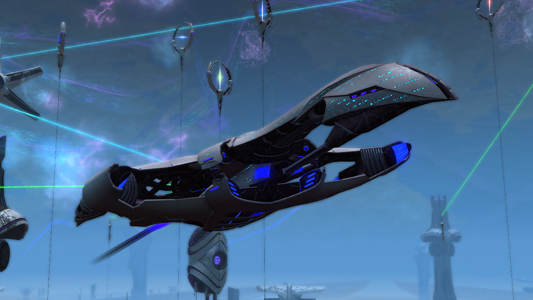 Q: How will I get Secondary Deflectors? A: These will likely be proliferated throughout the game much like Warp Cores. 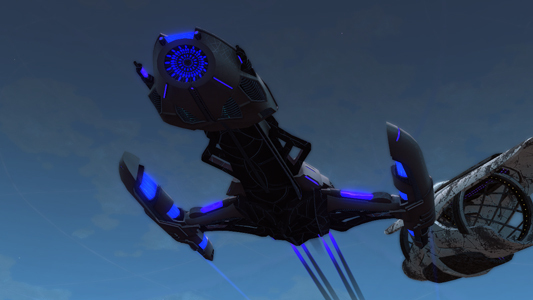 They will drop from enemies, come in all types of rarities and be purchasable from the energy credit and Dilithium stores. NOTE: It’s critical to note that all of the above is subject to change throughout the feature’s development process. We hope you all enjoy piloting the versatile and powerful new Dyson Science Destroyer starships and give the new Secondary Deflector a try!